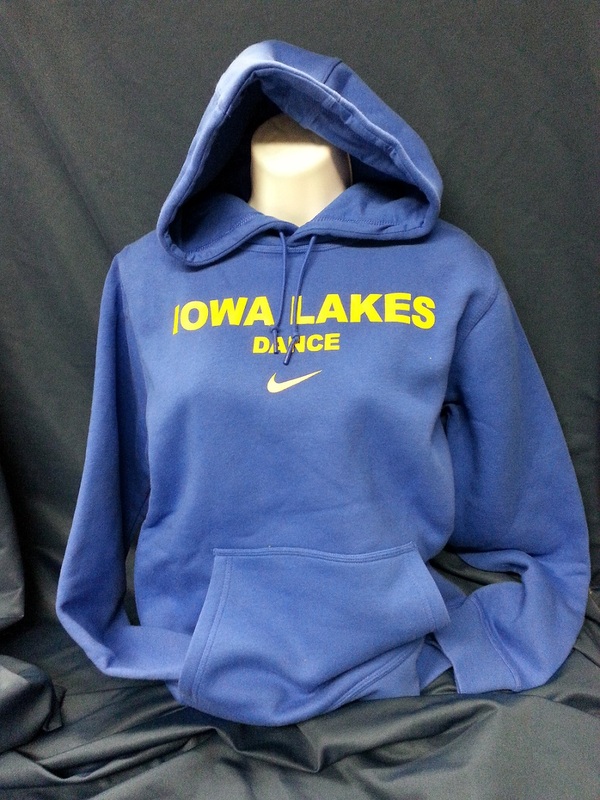 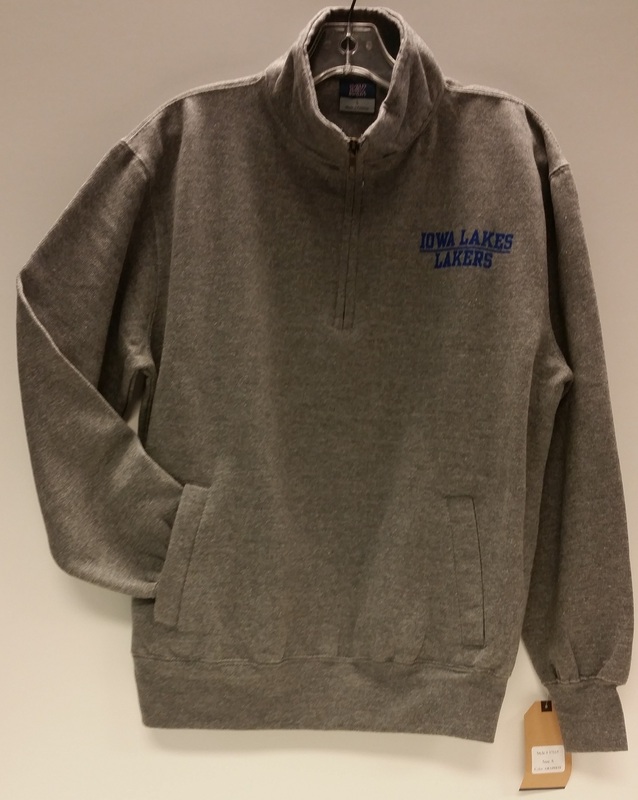 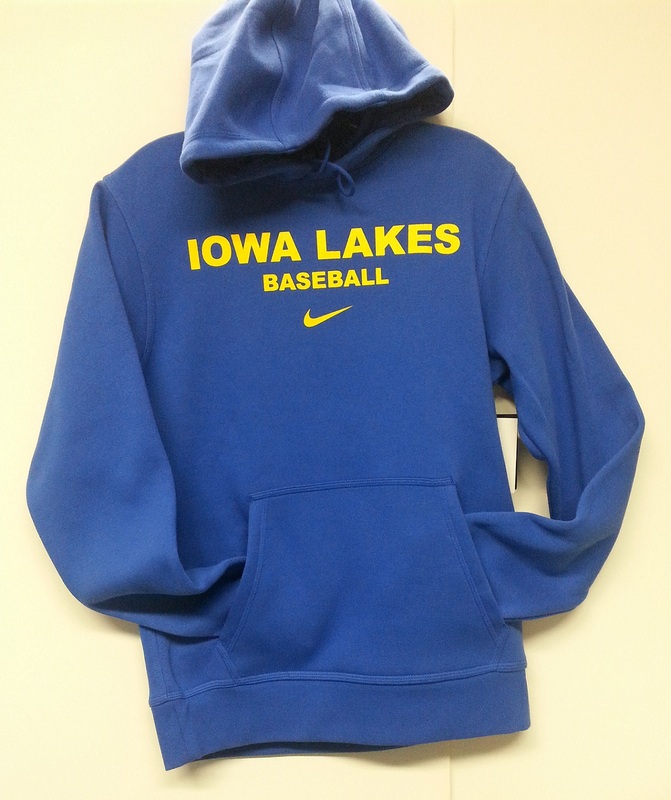 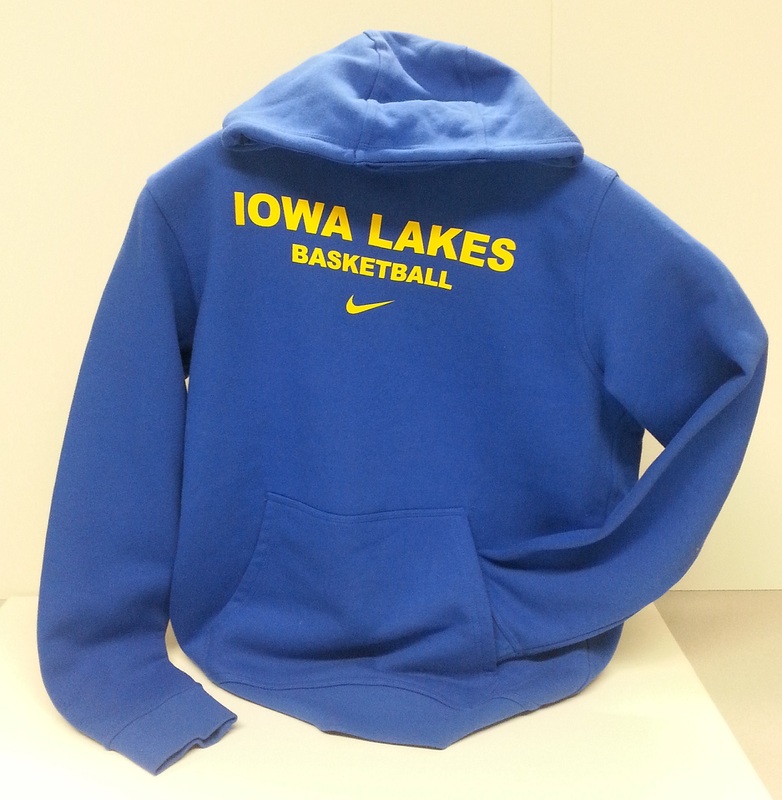 Please select option for CLASSIC FLEECE 1/4 ZIP . 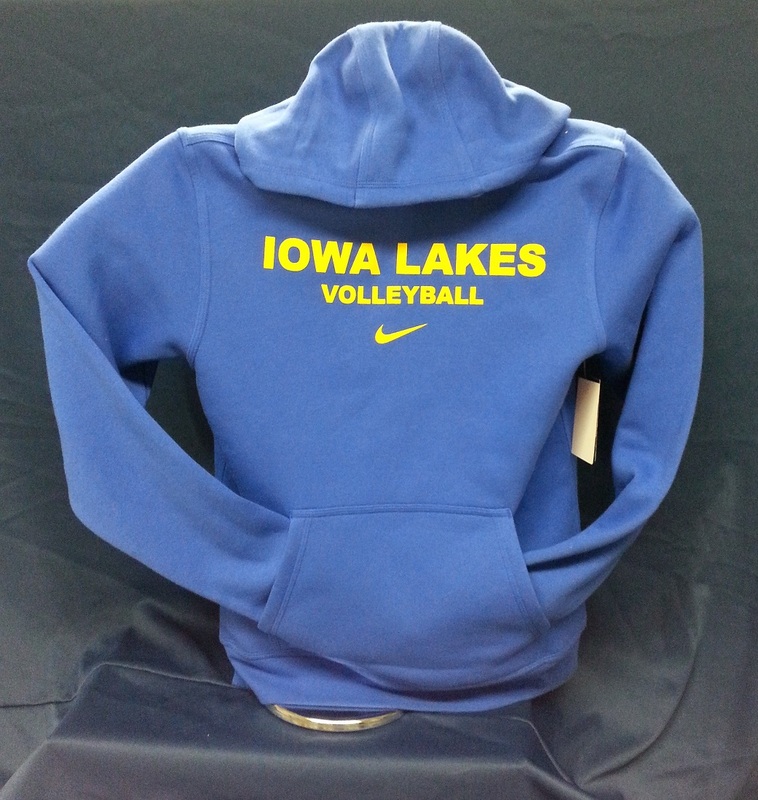 Please select option for COMFORT FLEECE CREW . 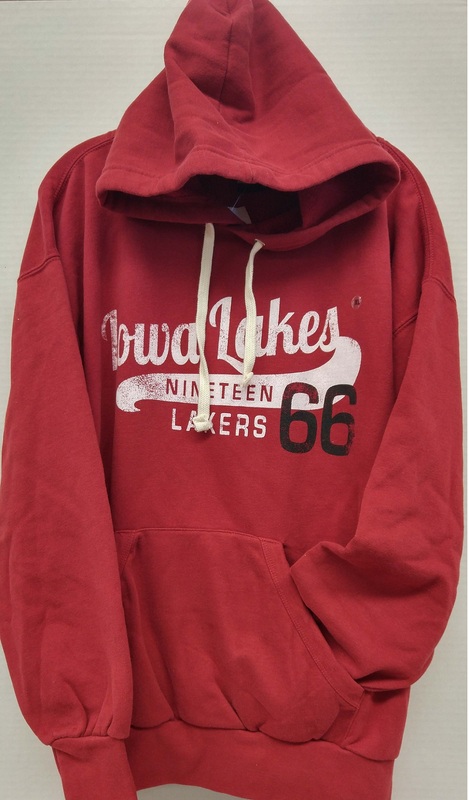 Please select option for HOODIE-VINTAGE . 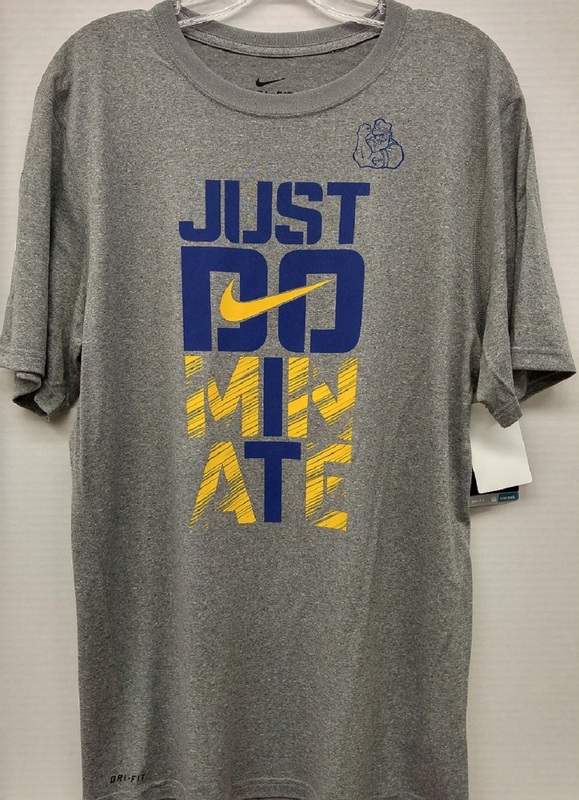 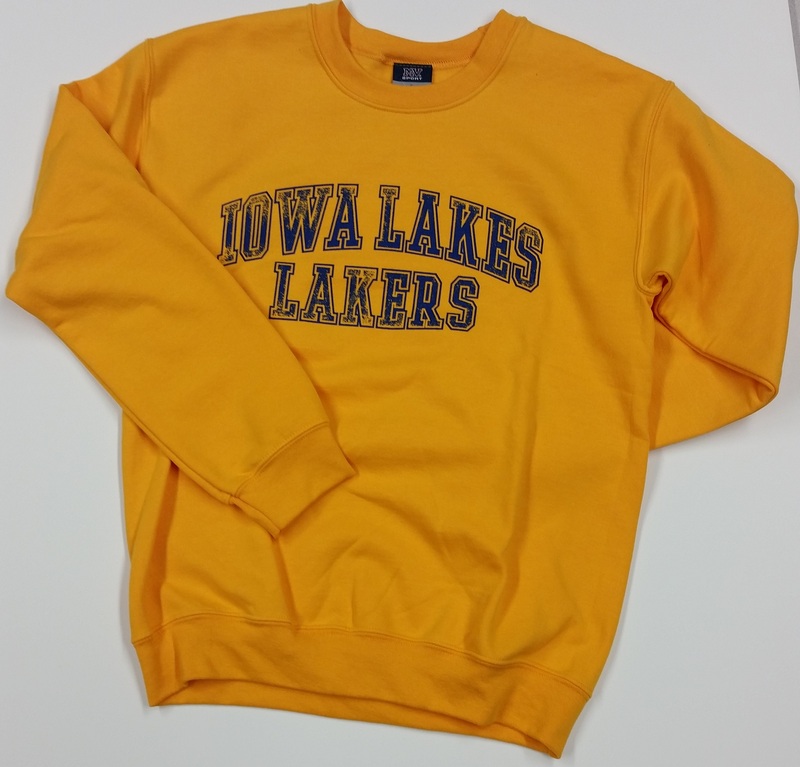 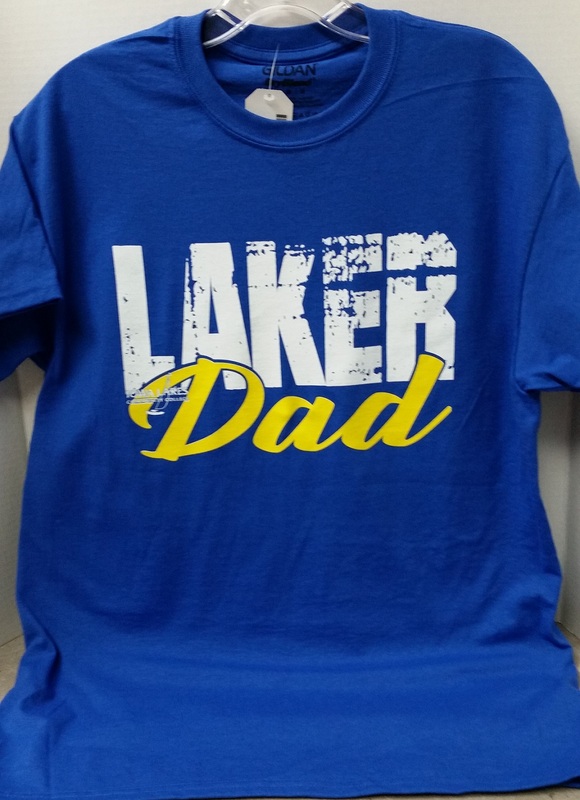 Please select option for LAKER DAD T.
Please select option for NIKE DRI-FIT TEE-DOMINATE. 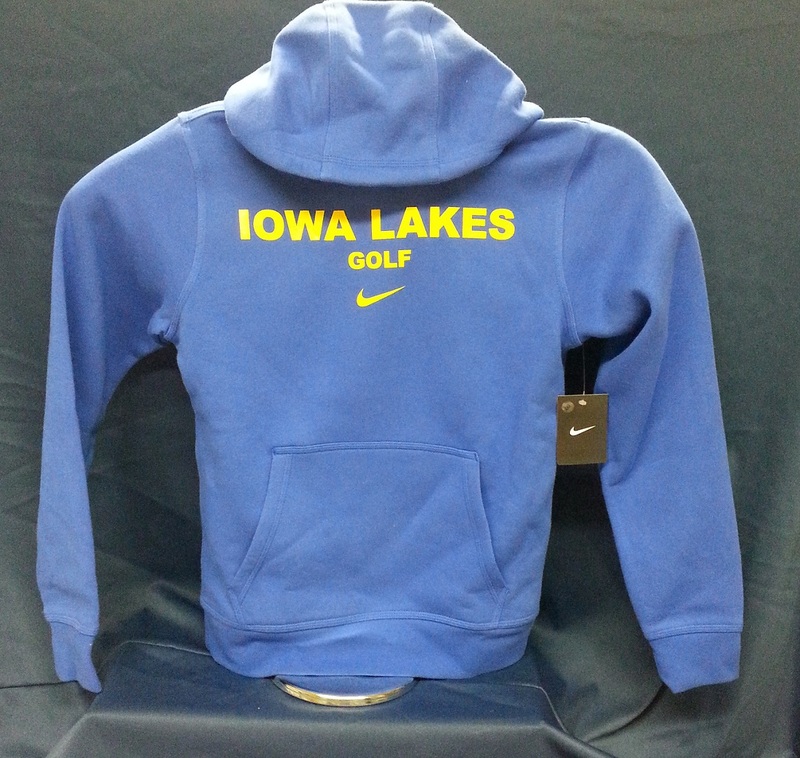 Please select option for NIKE HOODY-GOLF .